Why celebrate SPRING of course! 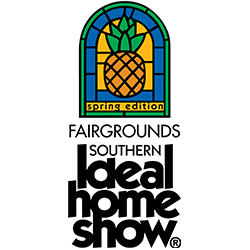 With the Southern Ideal Home Show, the 20th Annual Frog Fest, Dirt Day & Bond Park, there are many opportunities to get out there & enjoy the new spring season in The Triangle! See below for further details. An entire weekend for all things home related, this year’s spring edition is sure to inspire & impress! With more than 250 products & ideas, you’ll find advice & inspiration on home improvement, gardening, interior design, outdoor living & so much more! PLUS, you will be able to see Trading Spaces designer John Gidding. To learn more & purchase your tickets in advance, click here. 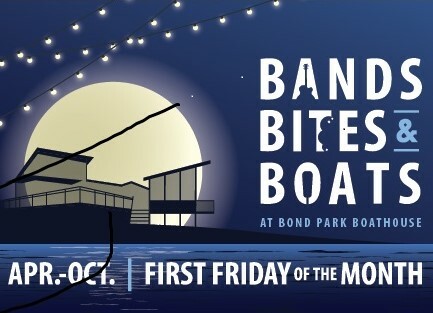 One Friday a month from April to October, the Bond Park Boathouse hosts musicians, food trucks, brewers & after-hour boat rentals! 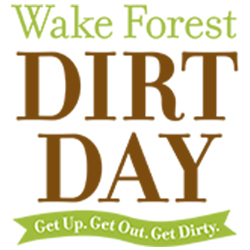 This Friday evening is the kick-off with music from Chris Overstreet, food from Spanglish & brew from Southern Peak. This event is free & sounds like a perfect way to spend your Friday night listening to good music & enjoying delicious food at sunset! For more info, click here. 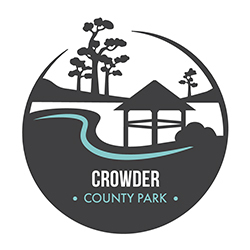 Taking place at Crowder County Park in Apex is the 20th Annual Frog Fest! Don’t miss this chance to meet live frogs & other reptiles while having a froggy family fun day. For frog & reptile lovers of all ages, come out to enjoy crafts, games, live music and tasty food from local food trucks, as well as educational exhibits & booths from local community organizations. For more info, click here. This is a true celebration of spring! And all the many opportunities to begin the season of planting & growing your own plants, fruits, trees & vegetables. With many wonderful activities for the kids, such as painting rocks, playing in sand, music & dancing, adults will also be in for a treat as there will be learning many new techniques in gardening & composting. For more info, click here.